Now Husband is working these lovely new hours and we’re eating together more we’ve got time to be a little more creative. So, from now on (well technically from last week) Thursday shall be Burger Night. 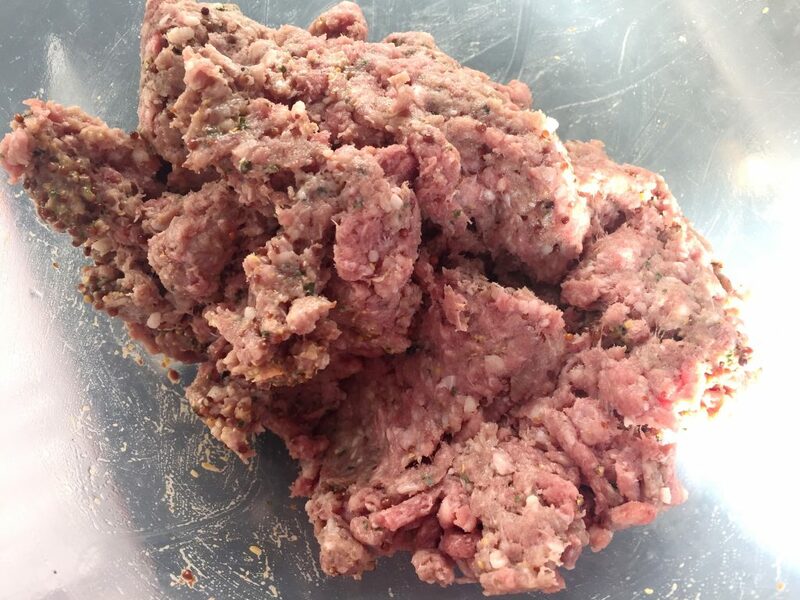 I love homemade burgers. Partly because Husband makes the burgers and I make the bread and other bits making it very much a joint effort. For our first fancy burger, we decided to go for a blue cheese and red onion jam beef burgers. I love this burger. Husband used to work for a burger restaurant. They did a version of blue cheese and red onion jam beef burgers that were gorgeous. He used to bring them home from work for me. So, this had to be the first thing we tried. I’m pleased to say ours is even better! If you want to make your own bread, you can find the recipe for my rolls here. It takes a few hours so I recommend doing it the morning before. I also make the red onion jam and blue cheese mayo the morning before so all that needs doing when we’re ready to eat is the burgers. 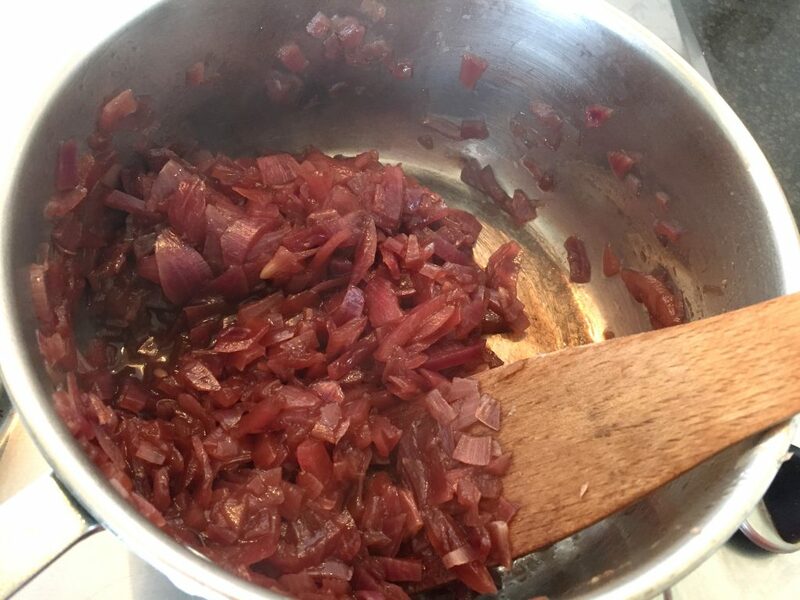 For the red onion jam, heat a little oil in a large saucepan and chop the onions. On a burger, I like them to keep a little crunch, so I don’t chop them too finely but that’s up to you. Add them to the pan and cook for a few minutes until soft. Next, add the sugar, vinegar and water and bring to the boil. Reduce to a simmer and cover. Leave for 10 minutes. At the point, remove the lid and give it a good stir. 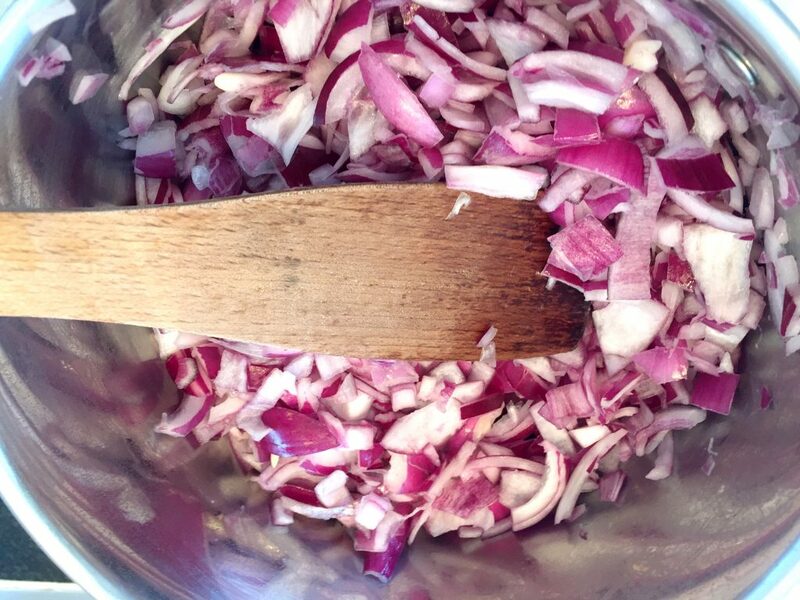 Your onions should be starting to change colour to a lovely dark purple. Leave for about 20-30 minutes, stirring every 5 until it’s a thick jammy texture with barely any liquid left. I taste every now and then to make sure it’s not too sweet or too tangy then add either sugar or water to fix. Once the texture is right, remove from the heat and leave in a bowl to cool. When cool, if you’re not using straight away cover and set to one side. 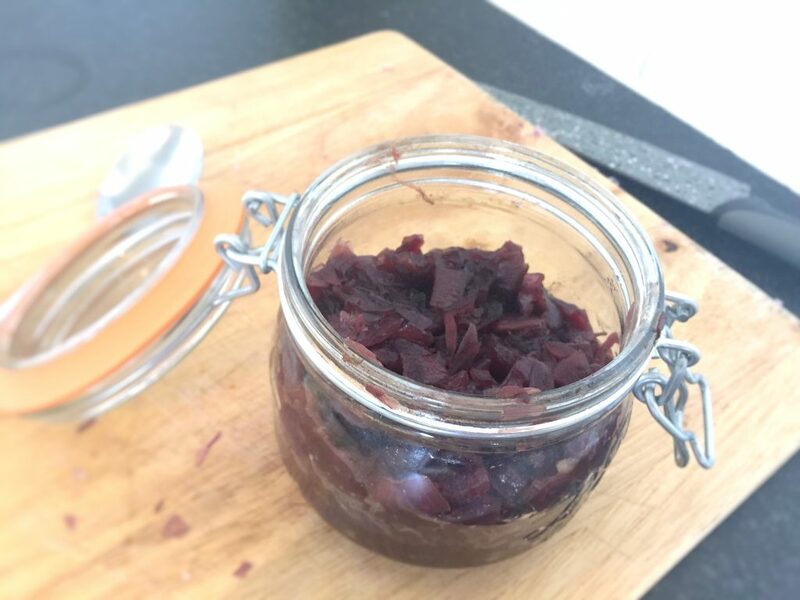 We have these lovely little jars left from Christmas that are perfect. I wish I could give you a fancy recipe for blue cheese mayo. 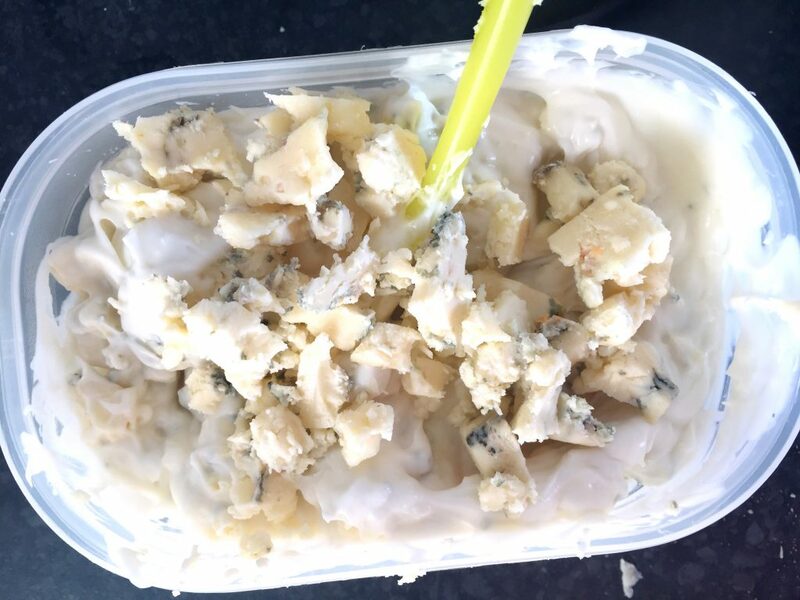 But it’s literally mayo in a small tub or bowl, crumble in the blue cheese, mix together and place in the fridge until you’re ready for it. Leaving big clumps of cheese gives it a great texture and added flavour bursts. The burger recipe we use is very basic but absolutely gorgeous. So much better than store-bought burgers and so easy to make. First, preheat the oven to 180 degrees. Next, pour oil into a frying pan so it’s about 0.5cm deep and slowly heat. 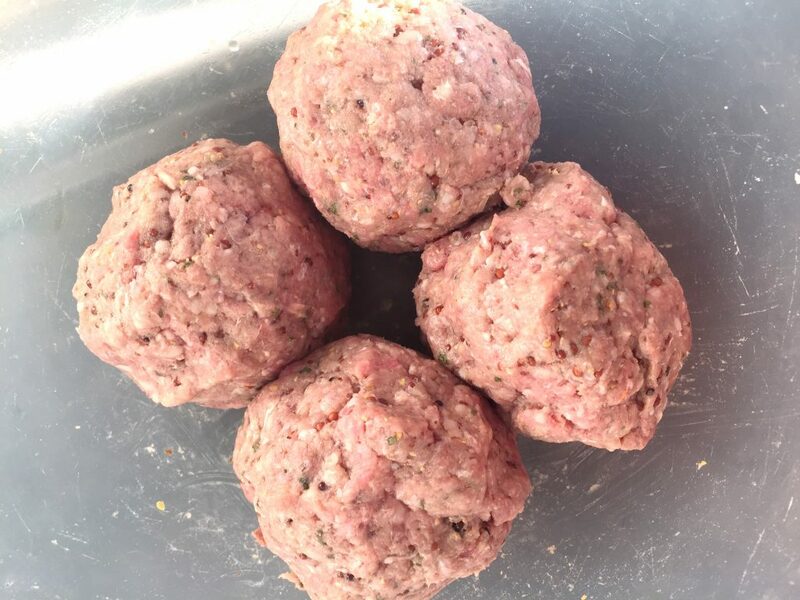 While this is all heating up, add the mince to a large mixing bowl along with the parsley, mustard, cumin and a pinch of salt and pepper and knead together with your hands. Now roll them into balls and leave while you check the oil. 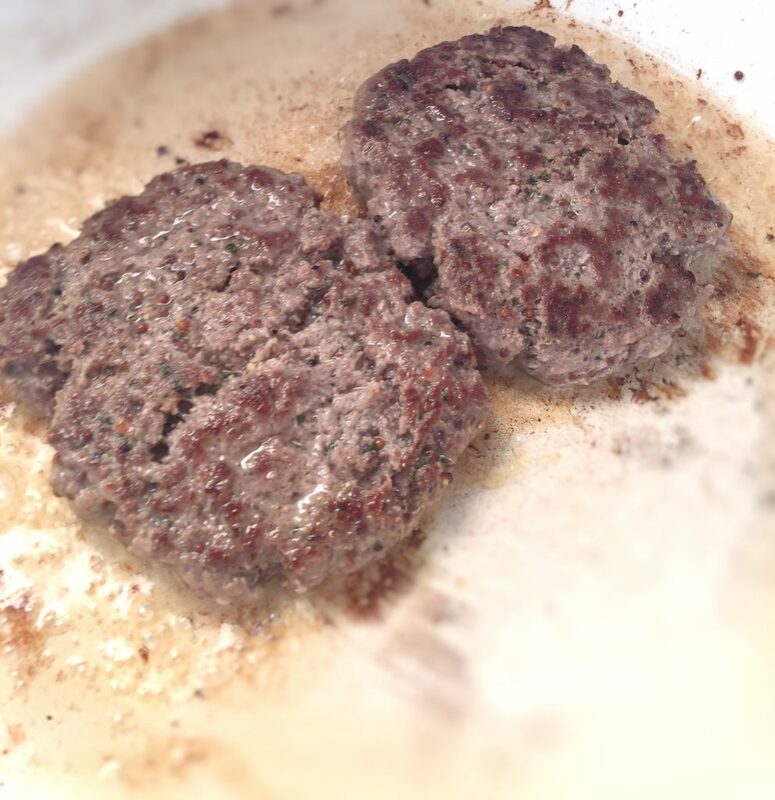 Once the oil is starting to bubble, flatten the burgers into patties and very carefully place them into the pan. We do ours 2 at a time for 2 minutes on each side. Then, remove from the pan, place on a baking tray and bake in the oven for 20 minutes to get a nice even cook. Now, to stack. I prefer bottom roll, lashings of blue cheese mayo, salad, burger, red onion jam, top burger. But, again, that’s totally up to you. Serve with chips, wedges, sweet potatoes or salad for a super yummy dinner. You’ll have enough jam and mayo left to save for other things. 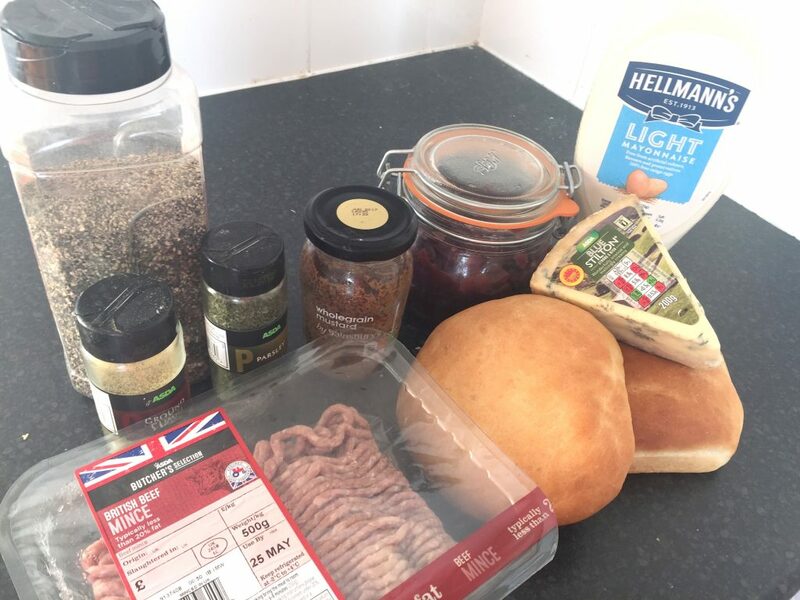 We put our jam in sausage rolls or on sandwiches and the mayo is great on a salad or potato salad. Or you could just make more blue cheese and red onion jam beef burgers another day! 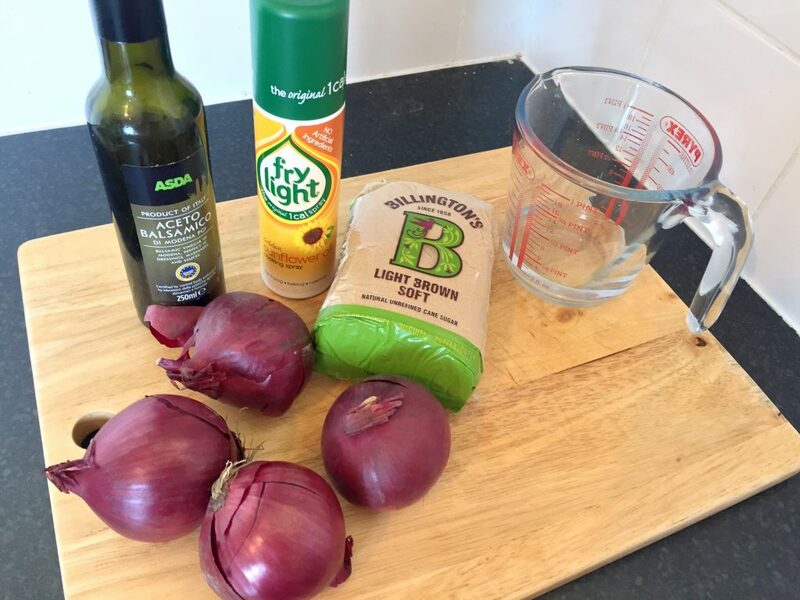 Beef Burgers taste great with Blue Cheese and Red Onion Jam!